The Home Builders Association of Washington County (HBAWC) is a non-profit organization that was started over 30 years ago to support the building industry in Washington County, Maryland. We are a local Association dedicated to keeping abreast of state and local issues that affect our industry in order to present a unified front in dealing with these issues. We support our industry by providing a means for our members to network in order to strengthen their individual businesses and have created scholarships in order to encourage our youth to enter into this industry. Our members consist of new home builders, land developers, remodeling contractors, and all companies that supply the building industry. 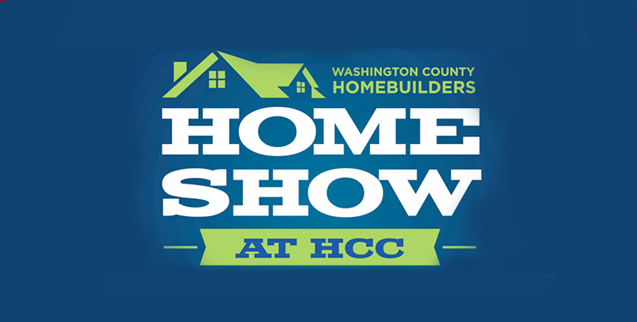 The Home Builders Association of Washington County (HBAWC) has been producing its annual Home Show for 32 years. Originally started as a vehicle to showcase the builder members of the Association, the Show has grown to feature any product or service related to the building industry and the home. The Home Builders Association of Washington County offers a vast variety of benefits to all of their members within our community. These benefits promote individual business advocacy, education and networking opportunities to establish a stronger business community. Stay up to date with the latest industry news and organizational announcements. To better serve our consumer audience, we have created an integrated list containing all of our current Home Builders Association Certified Members. To find a member, click here.